As the Ottoman Empire disintegrated in the late 19th century, many of the world powers pushed to strengthen their claims to parts of Palestine. Ottoman "capitulation" agreements had been signed with France already in 1500, conceding control over French citizens and religious institutions within the Ottoman Empire. International competition for regional hegemony was often the engine pushing missionary activity in Palestine. It motivated Russia to establish the "Russian compound" for thousands of Russian Orthodox pilgrims, served as an impetus for the visit of the German emperor in 1898, and emerged as one of Great Britain's motives for its Sinai and Palestine campaigns against the Turks and Germans in World War I. Even the United States was involved, bringing cash and assistance to the suffering Jewish community of Palestine. 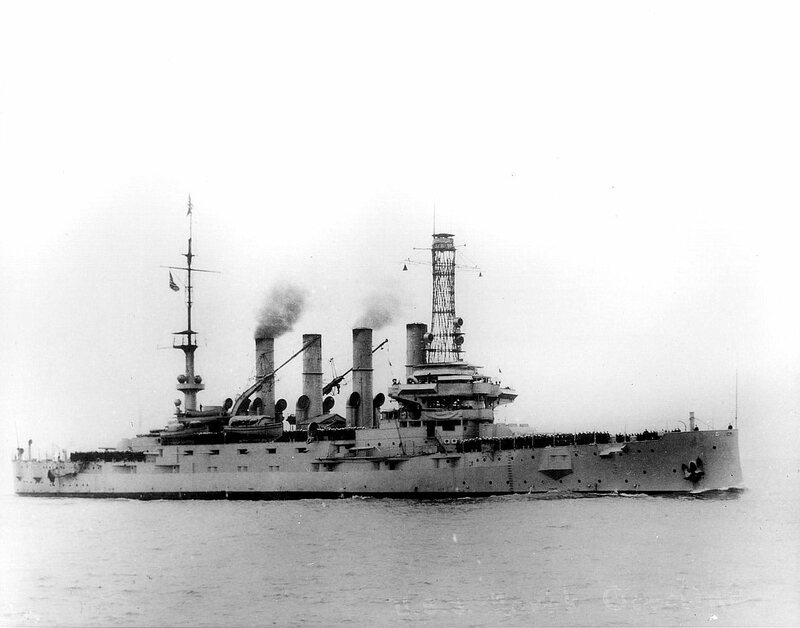 In a classic example of "gunboat diplomacy," the USS North Carolina delivered $50,000 on October 6, 1914. Such aid ceased when the United States entered World War I. With the outbreak of World War II, Italy and Britain were at war, and the hospital was taken over by the British Royal Air Force. 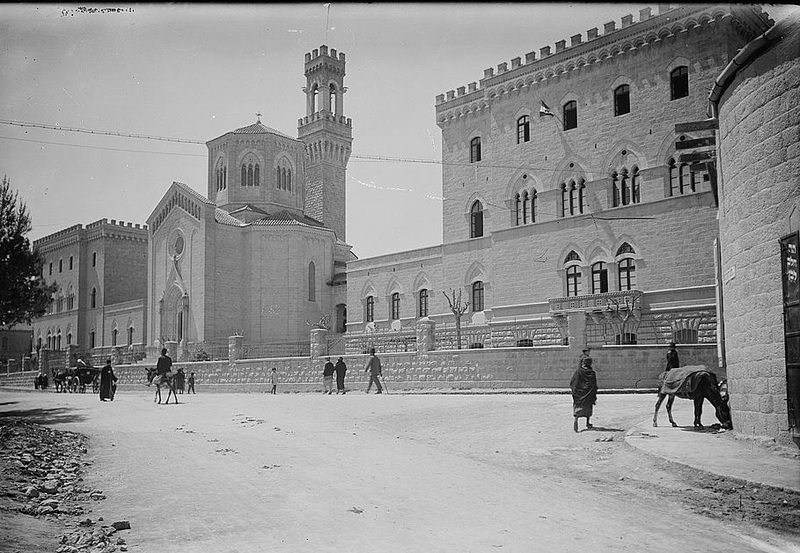 The building was badly damaged in the 1948 war for Israel's independence when it was shelled by Jordanian troops. In 1963, the hospital was sold to Israel and was transformed into the Ministry of Education and Culture. It is located on the corner of HaNiviim Street and Shivtei Yisrael Street between the Meah Shearim and Musrara neighborhoods. Looks like "Tea, Milk, Leben"